What do you think? Do the all the names come out clear enough? Is it ‘enough Islay’, i.e. reminds of Islay? Is the 2007 OK (my idea was to create a new version every year to make them individual for each year)? Do you think anyone will buy one? Will you buy one? I'm also thinking of creating another one, similar to this one but with just an outline of the kilns and the names in a ‘cloud’ under it. 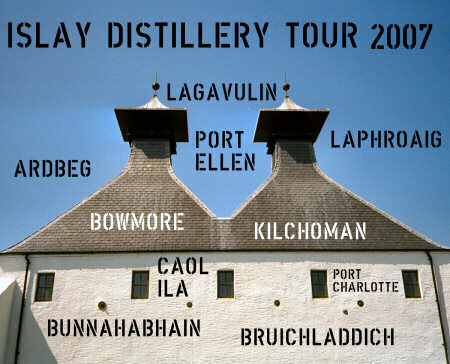 May be with an outline of Islay somewhere. Something like that. 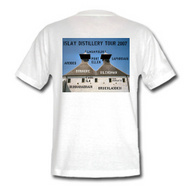 Oh, almost forgot to mention, it's available on Armin's Little Islay Shop, where you'll also find my other offerings.